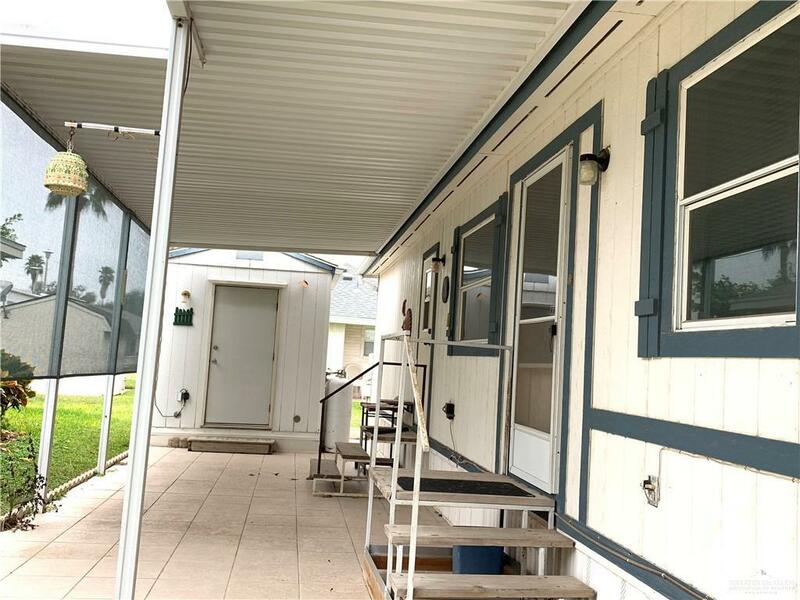 55 + Community with Pool Privileges and Land included! 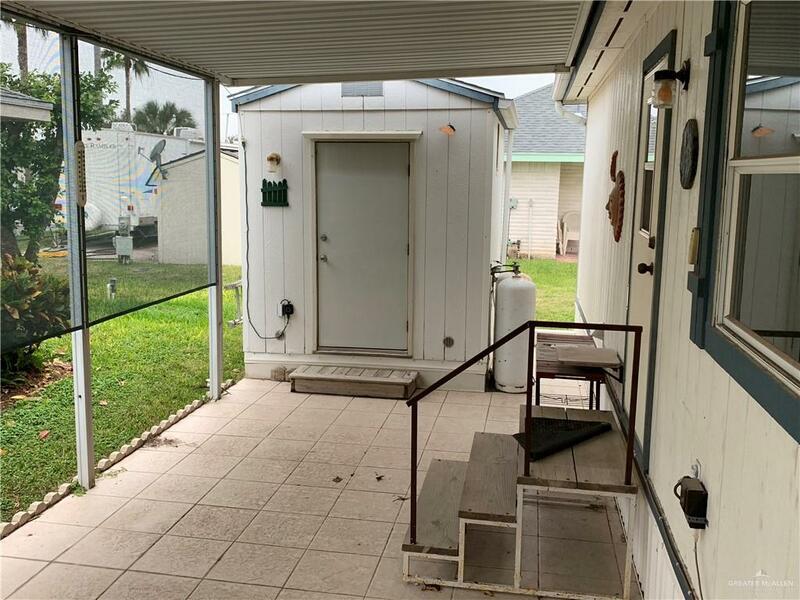 Mobile Home has 1 Bedroom, 1 Bath, 1 Car Carport, Storage Shed. All furniture, appliances and tools are included with the home. 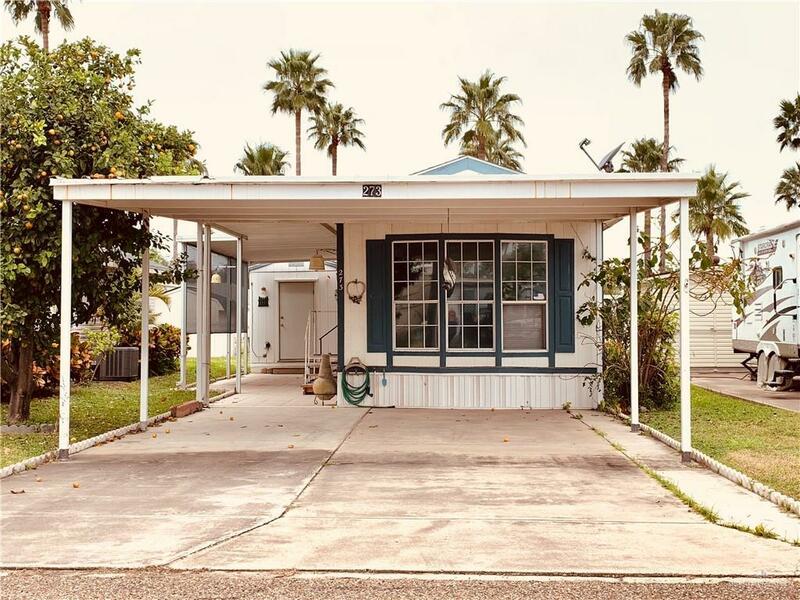 Home has 616 square feet and a lot size of 2,874 square feet. Come by and visit this 55+ Community!